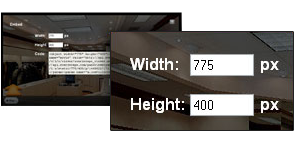 Customize your viewer height and width. 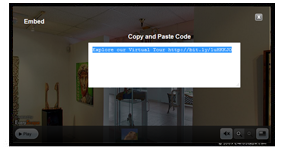 Copy & paste the embed code within the body tag of your website code. What is a ypVideo 360? 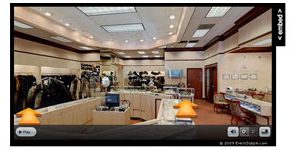 Get both interactive and traditional video.